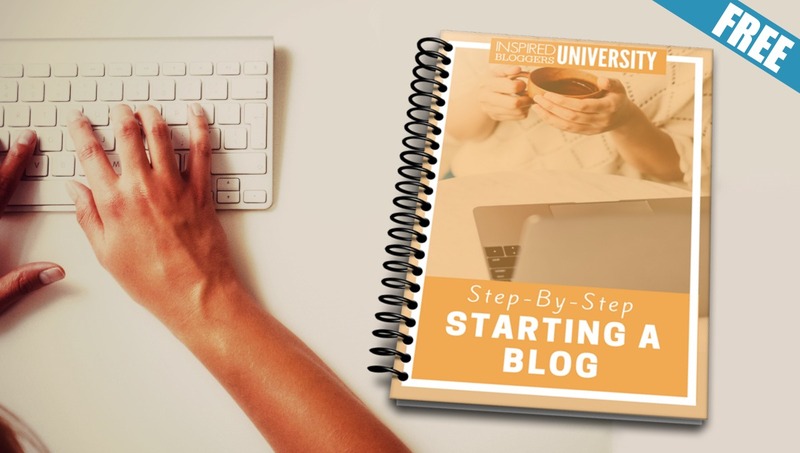 In an ideal business plan, every blogger would begin growing a list of email subscribers from the first day. Ms. Blogger publishes her first post and BOOM! Subscribers receive a lovely email notification and she sees an influx of traffic. Unfortunately, we don’t step into the blogosphere with a ready-made list. And many more bloggers wait to start building an email list. As social as social media may be, it’s still hard to connect with readers in a personal way. Email allows for a personal connection with your readers, giving you the opportunity to create a trustworthy relationship. This format places your voice inside a reader’s inbox. Inside the place where they cultivate the offers and information they receive. Wow! What an amazing privilege to be given such remote access! It means that email marketing consistently converts sales. 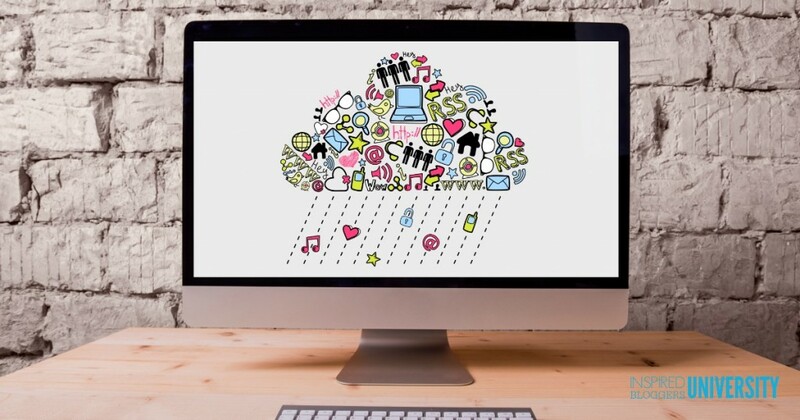 In many cases, email drives more conversions than social media marketing. If you’re selling your own product or using email for affiliate marketing and/or driving sales for sponsors, you need to be using email to your advantage. And while everything online seems to change drastically from week to week, this cliche fact is still true! 3) Email gives you control. When social media algorithms twitch, your subscriber list remains within your control. Facebook changes the game? Your Pinterest reach declines? No biggie. Use email marketing to generate blog traffic. To be clear, what I’m talking about here is not an RSS-driven email list, although that is better than nothing. What I’m talking about is creating a smart email marketing strategy. There’s so many more opportunities when you have subscribers who want to hear from you. The email list is yours and it’s owned by you. These people have chosen to allow you into their inbox which means they must love what you do. 1) Choose an email service. First, sign up with a list management service like MailChimp or Mad Mimi. These are both free to start out with, with paid options as your list grows. RELATED: What’s the difference between MailChimp vs. Mad Mimi? Inside your email service, you can set up different variations. For instance, you can create different email lists for those who want to subscribe daily or weekly. You can create an automatic RSS feed that is sent out each time you post, or you can write your own newsletter to feature a mix of old and new content. But, when you are first starting, keep it simple. 2) Create an email opt-in form. Next, install a form on your website to collect email addresses. Most email services allow you to create custom forms. You can also use a third-party app like Hello Bar to create a sign up form that sticks to the top of your website. Or, you could do both! Each option has a simple, easy-to-use “builder” that lets you customize the way your form looks and provides you with a snippet of code to add to your site wherever you want the form to appear. But pay attention… Where you place your sign up form makes a huge difference to how many visitors you’ll convert to subscribers. After placing an email opt-in form in the strategic places, the subscribers start rolling in! Right? Wrong. Remember, growing your email list is about relationships. You have to woo your readers to subscriber. And what better way is there to show your readers that you are invested in a relationship than by giving them a free gift? When you are thinking of an email freebie, you don’t have to give away anything huge. All you need is a simple offer to use as an incentive to collect email addresses. It gives your readers a reason to subscribe. You could create a small report, make a list of top 10 tips for something in your niche, or create a printable checklist that your readers can use. Think about your popular posts, what made them popular and expand from there. Just be careful. Choose an email incentive that collects your target audience. Creating a general opt-in freebie will collect more addresses but they will not be worth the fee you pay for a huge list if they do not open your emails. Host a giveaway. Give away a prize that your target audience would love, asking visitors to sign up for your email newsletter as an entry to the giveaway. Avoid cash and gift cards as these promotions can attract contest junkies. Write a class or challenge. Consider a topic your ideal readers want to learn over the course of a few emails and create an autoresponder that sends those emails lesson by lesson when they sign up. You could even create a Facebook group for those who participate. Offer discounts. 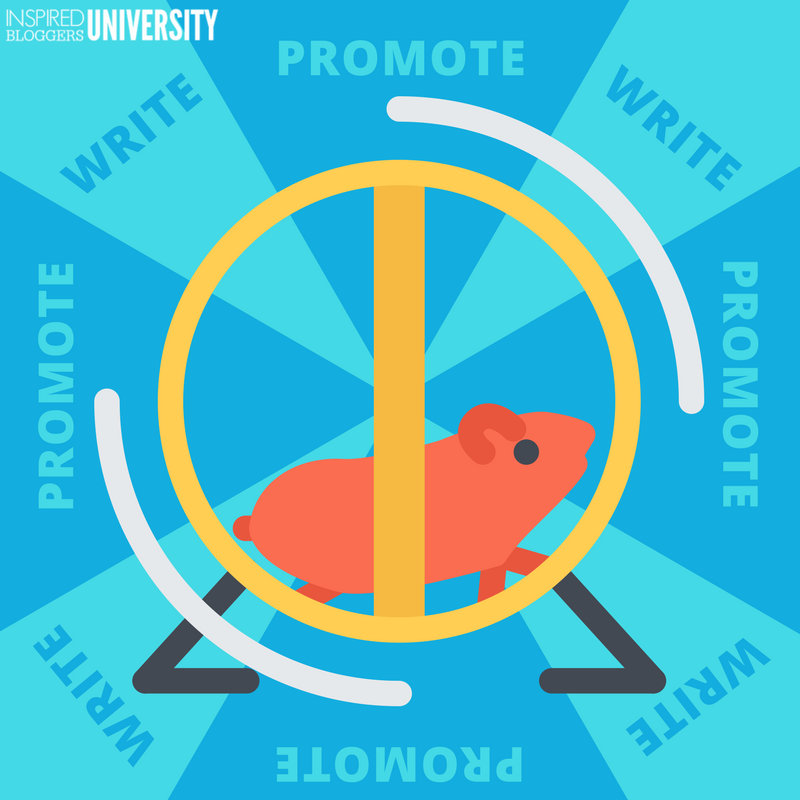 If you sell a product, offer a promo code to visitors when they sign up for your newsletter! Tag each subscriber based on the type of product to keep them enticed when you have sales and other product promotions related to their interest. Get personal. A simple way to encourage more sign ups is to simply let visitors know that you share personal stories and insights in email that you don’t share anywhere else – of course, you have to remember to deliver on this promise in your newsletters! Ready to get started? Be sure to grab the Email Marketing Planner for Beginners and take these tips with you. 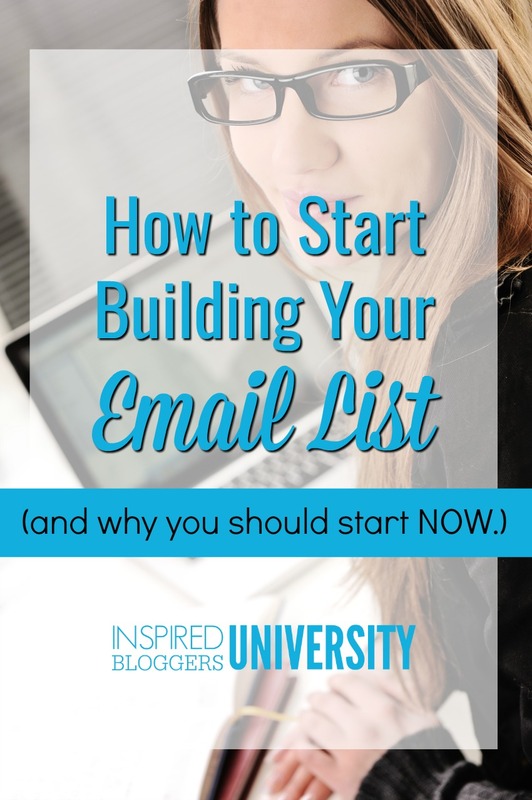 This is really timely as I want to create an email list. What kind of personal stories and insights should I share? How frequent should I send e-mails as a start? Hope to hear from you! Personally, I think once a month or every other week is an awesome place to start. The most important thing is just to start and be consistent with whatever schedule you choose. As for what to share, I like talking about what I have learned since the previous email. Best wishes!